Yellow, dwarf-sized and absolutely bonkers! 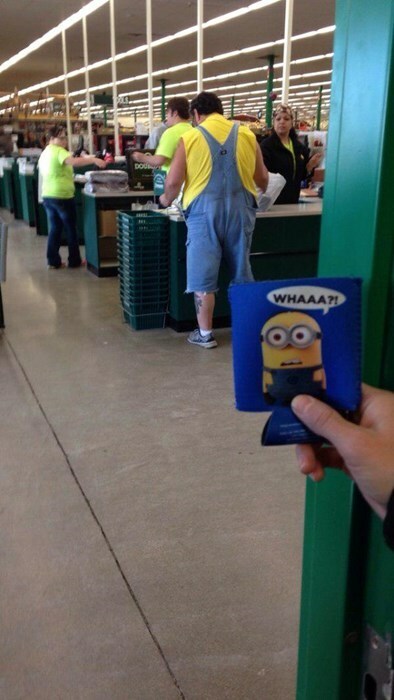 You can’t help but love the minions. In the feverish fandom that has spawned a new movie featuring these pocket rockets, we bring you a compilation of some good things we can learn. 1. Have fun. At work, that is. 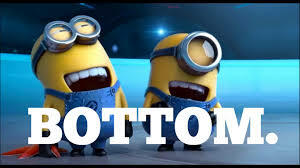 Nobody demonstrates this sentiment better than the minions! Why keep work and leisure separate? People with regular jobs needn’t be begrudging about their lives. Enjoy what you are doing and everything is so much more fun! No more Monday morning blues, no more boring routines and no more being a sad sack. 2. Don’t overthink. Stay spontaneous. Play out the natural instincts in you, instead of being safe by listening to your head all the time. The genuineness of a liberated thinking is often known to solve real world problems. 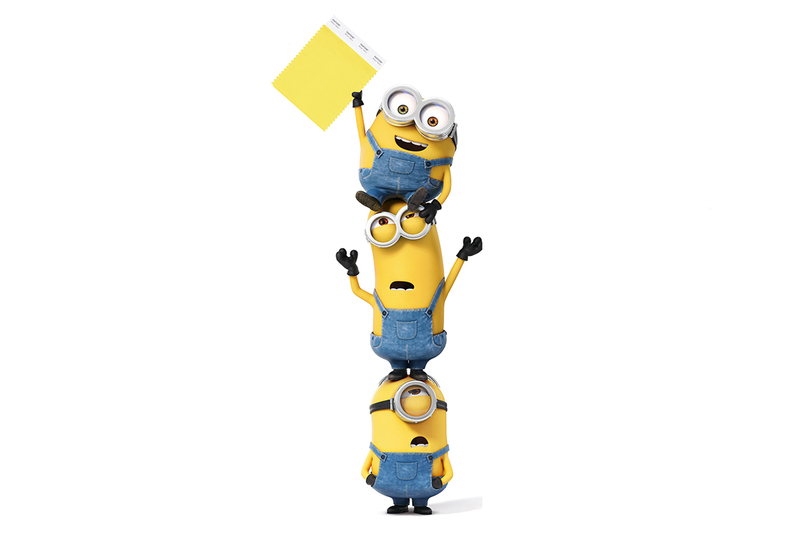 Thinking on their tiny yellow feet has worked for the minions; they suddenly burst into song and dance, as if on cue! More than enough has been said about the importance of belly aching laughter. 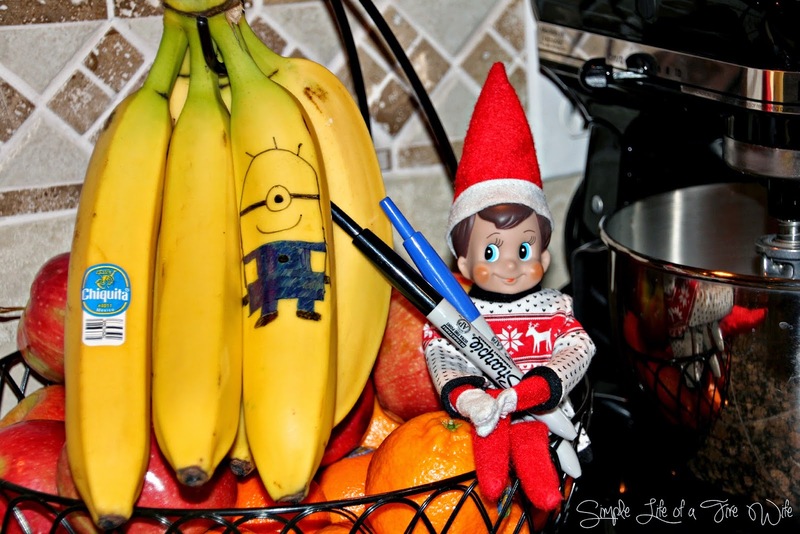 The minions are reinforcing the message and they are also showing us how the ability to laugh at ourselves is awesome. Apart from being a pleasing character trait, having a good laugh is good psychological conditioning. Can you imagine a world full of friends? A world where people help each out? A world where everybody in living in communal peace and harmony? “Nooo”, you say! 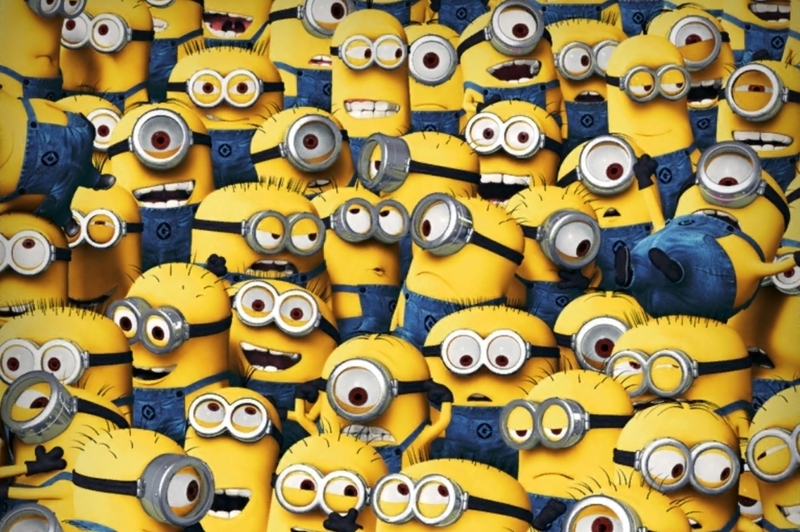 Well, we needed the minions to tell us how perfect our world could be (just like theirs!) if only we all started building on healthy relationships with living and non-living things. The ultimate basic need and pleasure of sustenance by eating is universal. Have a banana.